St Peter's Bay Deluxe Penthouse. Sometimes you just need to kick back and stick your feet in the sand. 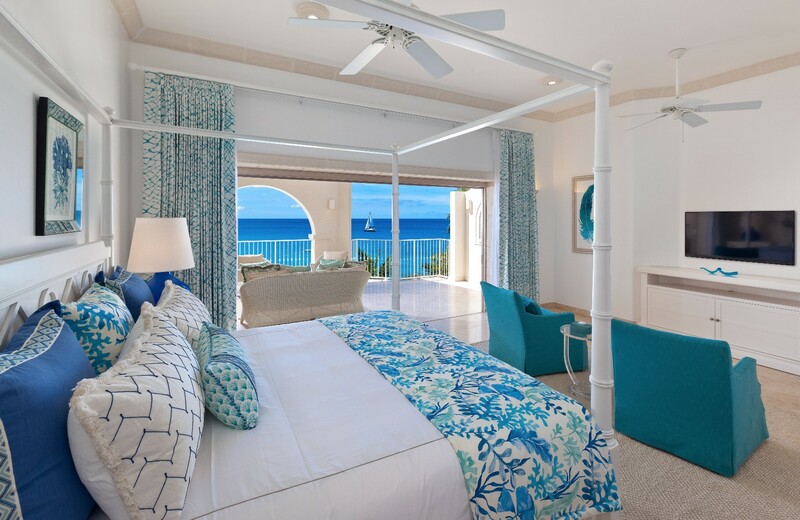 Welcome to St. Peter’s Bay Deluxe Penthouse. This incredible vacation spot offers direct beach access so that you can spend your vacation where you want to, whether that means splashing around in the ocean or kicking back with a nice book. 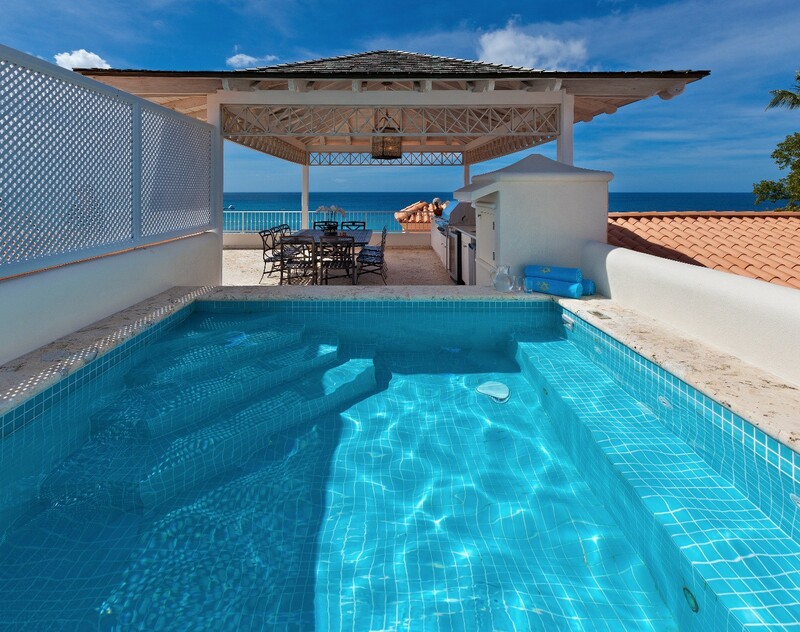 You will also have a gorgeous 160-foot lagoon style pool, a beauty salon, and a Jacuzzi. 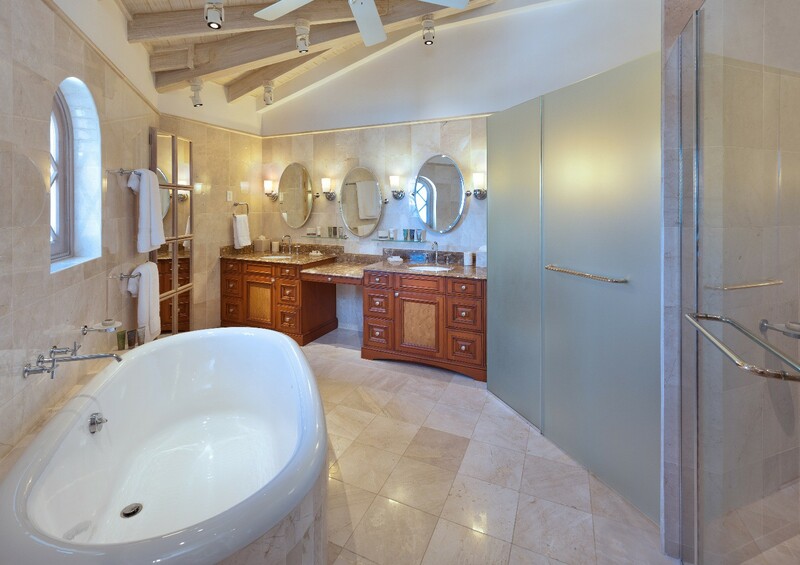 No matter your preferred method for soaking in luxury, you are covered in this penthouse. 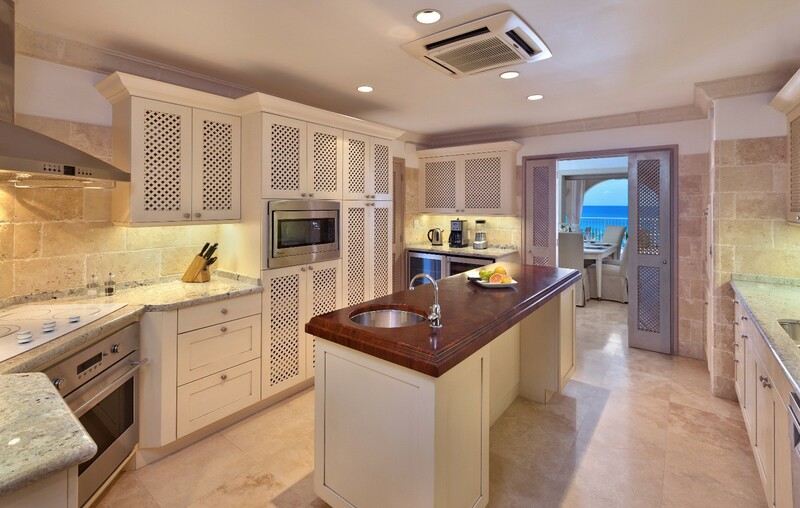 Enjoy the fully stocked wine bar and private villa chef services when you would like to extend that luxury to culinary places. You will be able to sneak in a round of golf at the nearby course before dinner, or you can take advantage of the fitness center to get in some activity. Better yet, enjoy the extensive selection of motorized and non-motorized water sports equipment while you are at the beach. 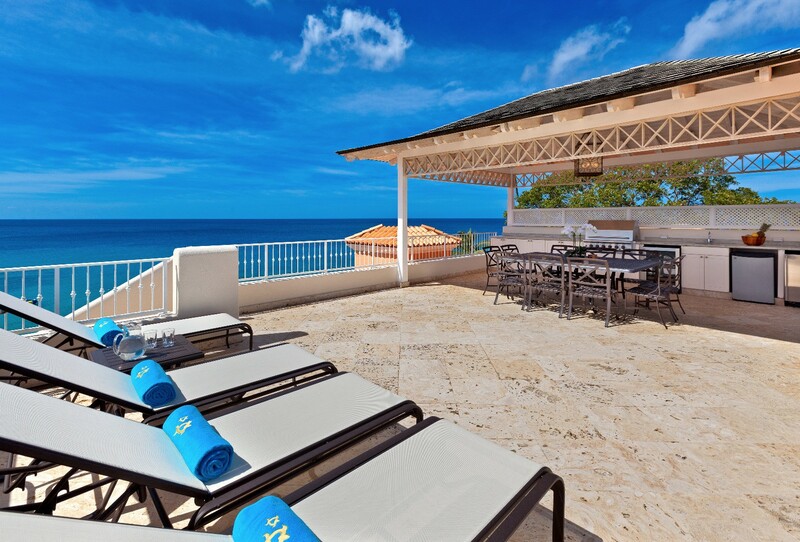 The conveniences start the moment you land in Barbados, as you will be treated to complimentary fast track through customs so that you can get your vacation going once you arrive. The best part of any vacation is the time it allows you to spend with your favorite people, so hang back and play some cards by the pool while enjoying the poolside bar and butler service. 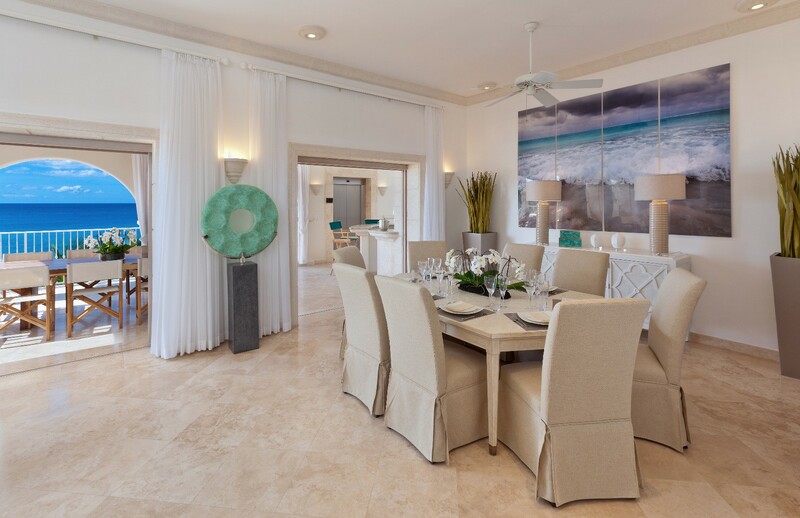 This penthouse has 5 bedrooms and bathrooms, and can comfortably host 10 guests. 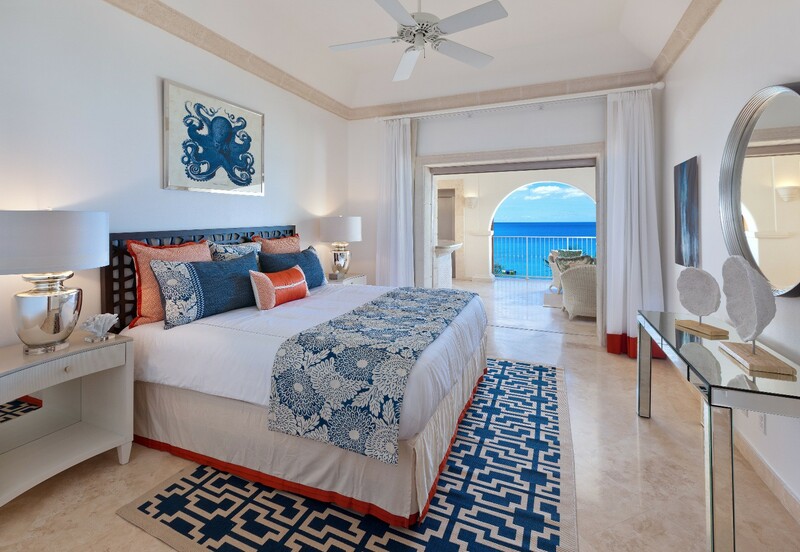 If relaxation and delight are in your Barbados vacation itinerary, you will get everything you want and more when you book a stay at St. Peter’s Bay Deluxe Penthouse. If there’s anything the staff can do to make sure that your time here is even better, don’t hesitate to ask. When you stay here, your comfort is the number one priority. 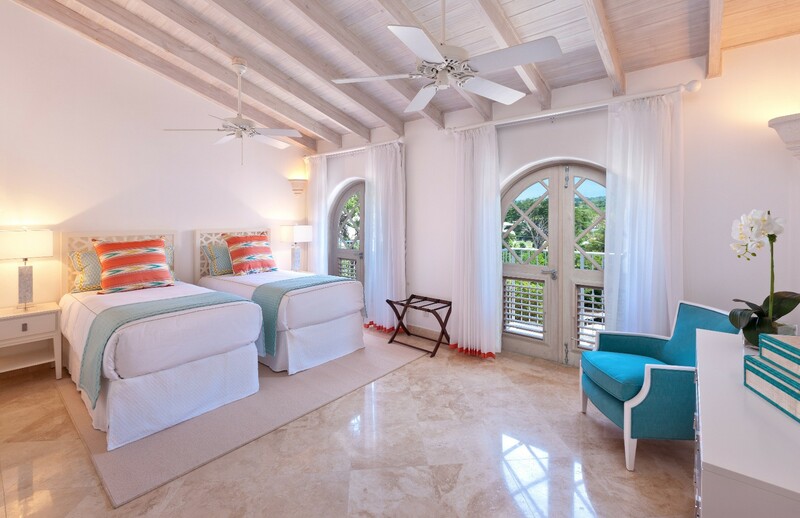 Bedroom 1: Master bedroom with a four-poster king-size bed, TV, A/C, ceiling fan, dressing room, private terrace with ocean views and en-suite bathroom with bathtub, shower, double vanity and WC. 2 guests maximum. Bedroom 2: Bedroom with a king-size bed, TV, A/C, ceiling fan, walk-in closet, access to terrace and en-suite bathroom with bathtub, shower, double vanity and WC. 2 guests maximum. Bedroom 3: Bedroom with a king-size bed, TV, A/C, ceiling fan, walk-in closet, private terrace and en-suite bathroom with bathtub, shower, double vanity and WC. 2 guests maximum. 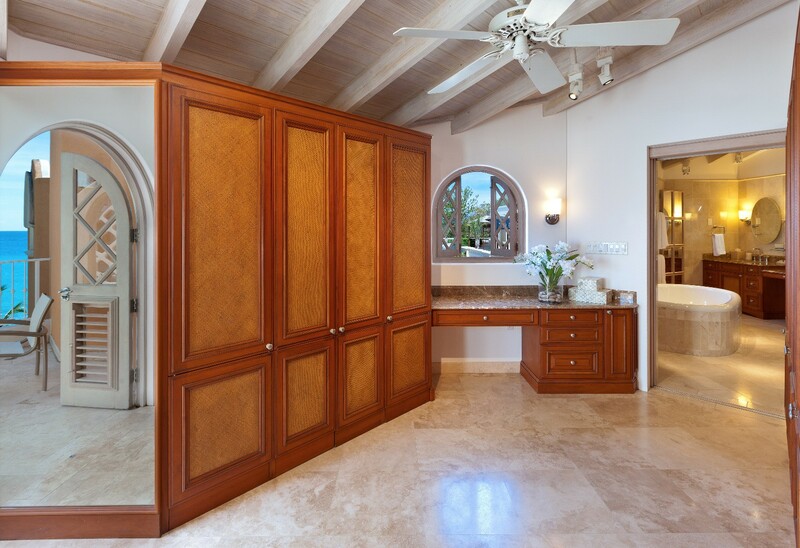 Bedrooms 4 & 5: Bedrooms with 2 single beds, TV, A/C, ceiling fan and en-suite bathroom with shower, vanity and WC. 2 guests maximum. 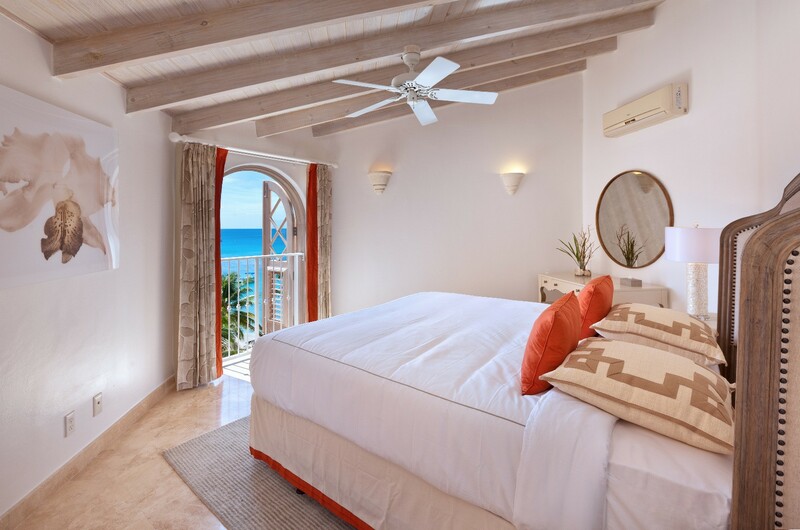 St Peter's Bay | Deluxe Penthouse is offering 35% off for travel between May 1, 2019 and December 14, 2019. 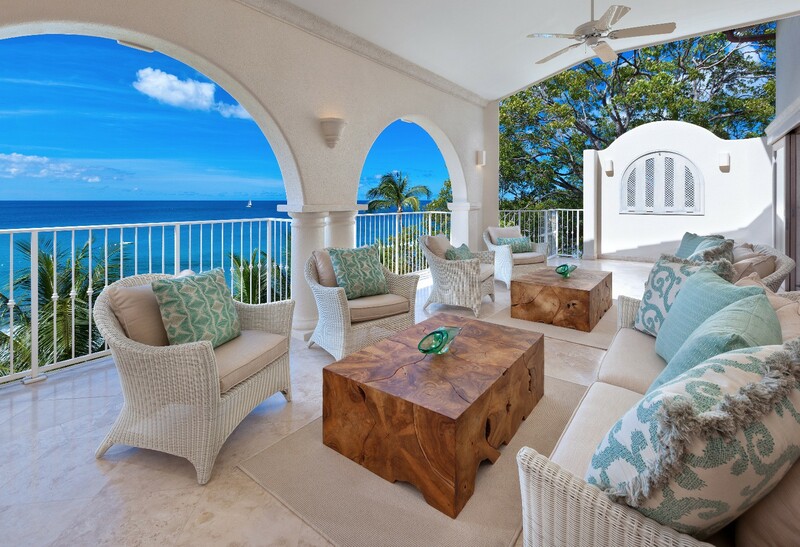 St Peter's Bay | Deluxe Penthouse is offering 25% off for travel between March 1, 2019 and April 30, 2019.